Let go of whatever you’re holding on to… for the next few minutes, at least. Give yourself a moment to slow down, breathe, and take a break while you explore what joyous and effective leadership can do for you. Since 2000, Rockwood Leadership Institute has provided thousands of social change leaders across the globe with tools and skills to help change themselves, their communities, and the world.  Spark long-term culture change within your organization, across your national network, or as part of a larger leadership development initiative with programs custom-designed in collaboration with Rockwood.